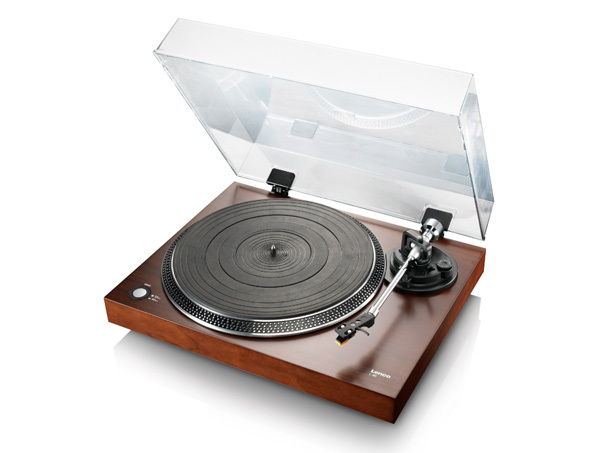 Lenco L-90 is a beautifully crafted, high-quality turntable. 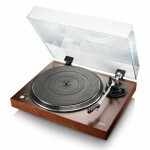 It features a solid wooden deck with smooth walnut-wood finishing. 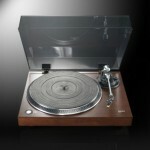 With MM cartridge, built-in phono preamp and a belt-drive system, it is an excellent choice for entry level audiophile. Update on 12 August, 2013: New stock just arrived. We only have 2 units of this. Behringer PP400 is an ultra compact phono preamp with big performance. 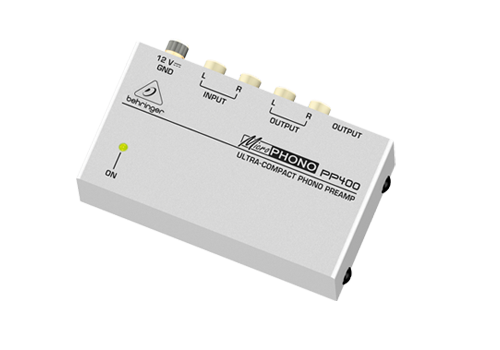 At just 10cm x 3cm x 6cm (W x H x D), this awesome preamp performs RIAA equalization and amplifiers phono signal to line level. 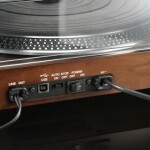 Many modern receivers & amplifiers omit the phono input. 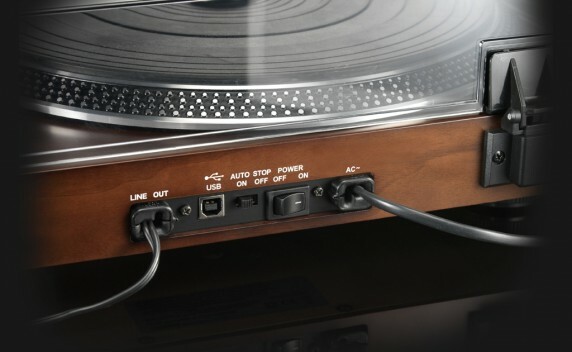 With PP400 phono preamp, it is easy to lift music from vinyl records by connecting your vinyl record players to amplifiers, mixers or recorders. We are happy to see that PP400 comes with a ground terminal to eliminate the annoying 50Hz hum commonly found in turntables. The enclosure box is well-built in metal. With this rugged build, PP400 is sure to last a long time. Behringer specifies that it is suitable for all magnetic pickups. We have only tested it using MM cartridge, but it should work with MC too and based on our research & customer feedback, it will not work NOT with MC. 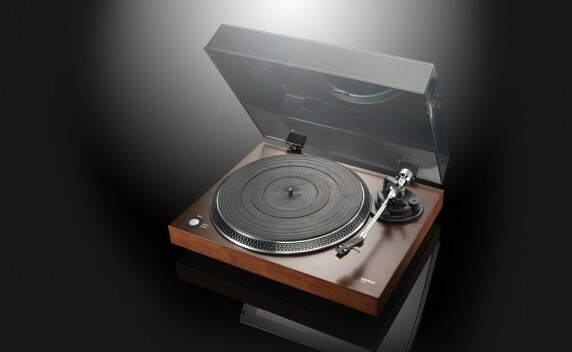 Lepai LP-2020A is an essential upgrade to turn your vinyl music into HiFi quality. Whether you are a budding enthusiastic or audiophile, you can’t go wrong with this 25 dollar (USD) mini amplifier. At just 11.5cm wide by 4cm high by 9cm deep and 300 grams, the output of this amplifier is amazing. 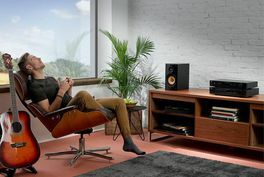 It offers 20 watts per channel continuous output, two inputs (RCA & 3.5mm jack), and bass and treble controls. We use it to drive 6 1/2 inch two way bookshelf speakers and Lepai does it with ease. The core of the amplifier that does all the magic is the Tripath TA2020 amp chip. It was cited by the engineering magazine IEEE Spectrum as one of the chips that “shook the world” when it was introduced in 1998. Class-T amplifiers offer both the audio fidelity of Class-AB and the power efficiency of Class-D amplifiers. There are many mini amplifiers in the market nowadays which incorporate this amp chip. You can cross check the pricing with Topping TP20-MK2 TA2020 Class T Digital Mini Amplifier, which is around SGD140. Both amps use the same TA2020 chip anyway. That’s why I feel that the Lepai beats them hands down due to the ultra cheap price and equally astonishing performance. If you are a handy person, you can modify the amplifier by adding a wooden case like I did in the picture. Originally, the amp comes in metal chassis. You can actually powered this amp with 12V DC and fit it into your car. 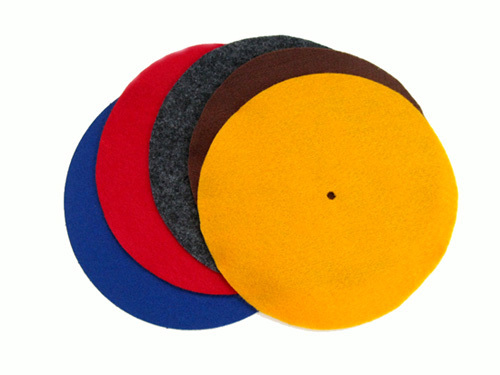 As the result of a recently fun DIY project, Retrophonic is producing these wool felt turntable mats under our house brand. 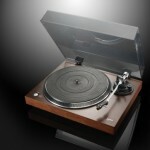 We have lots of these turntable platter mats in assorted colours. More colours & patterns are being added regularly to the inventory. Felt is a non-woven cloth that is produced by matting, condensing and pressing woollen fibres. It is often used as damper to reduce vibration and absorb unwanted noise. We currently have red & black in stock. You can purchase these online from Jan 2013 onwards at SGD5 each. 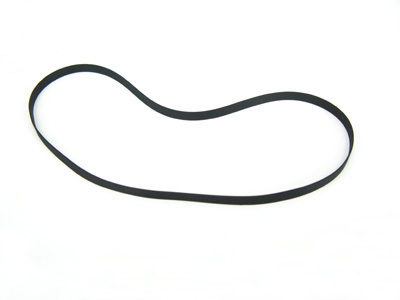 Replacement rubber belt for turntable TT-182W, LY-116B & LY-118. We don’t sell this as standalone item. 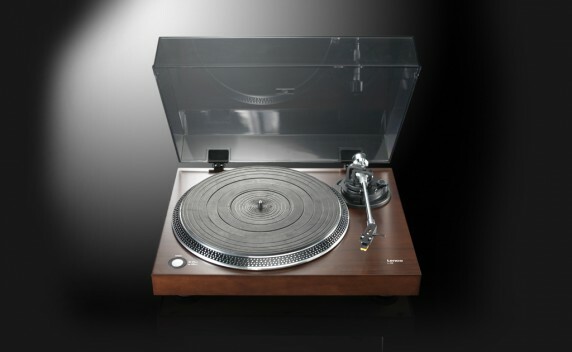 For a fee of SGD15 inclusive of part & service, we will replace your turntable belt plus lubricate it.